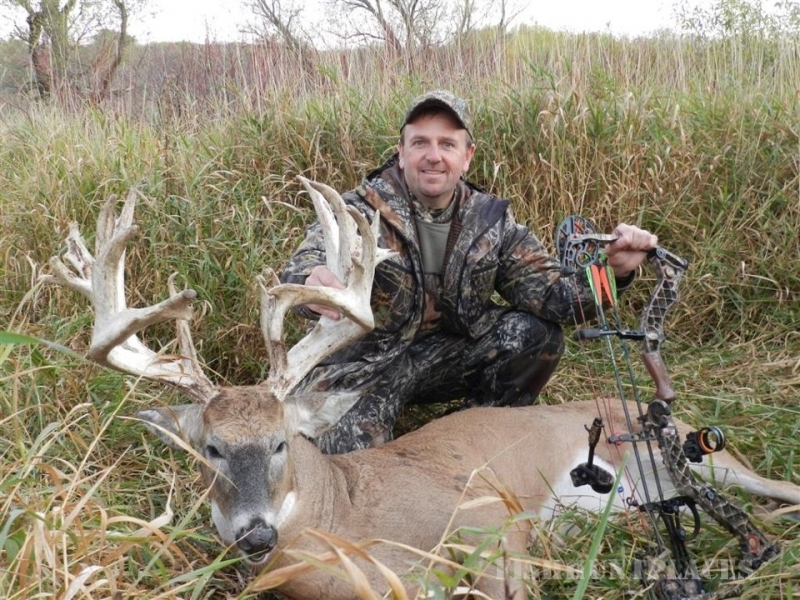 The elusive whitetail deer is one of the most sought after deer in North America. 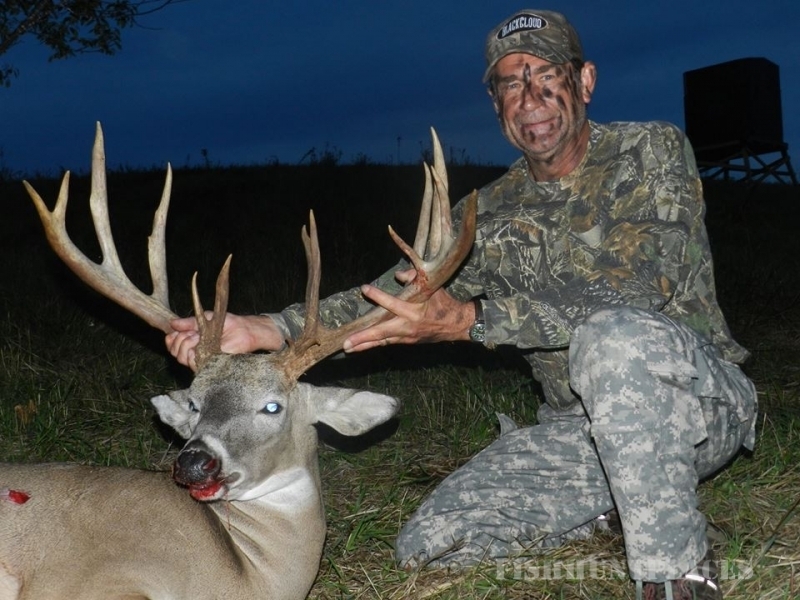 Whimsical Whitetails ensures a dream opportunity to hunt world class whitetail deer. 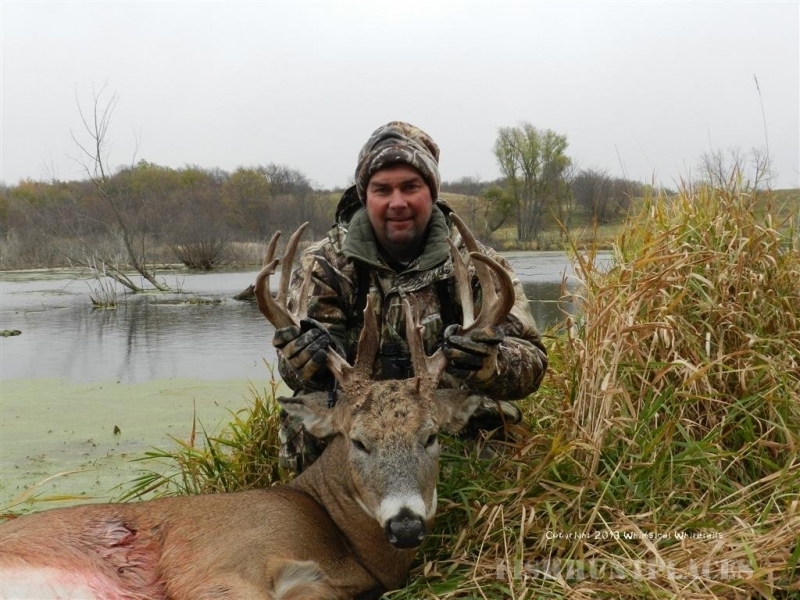 Our whitetail hunting preserve and outfitter is conveniently located in Southern Minnesota. 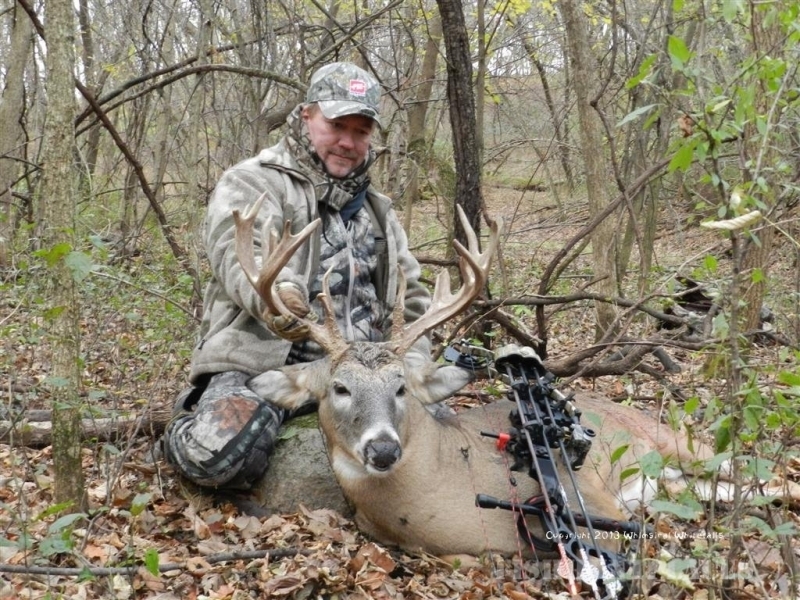 We are settled in the prime territory and habitat to pursuit trophy whitetails. 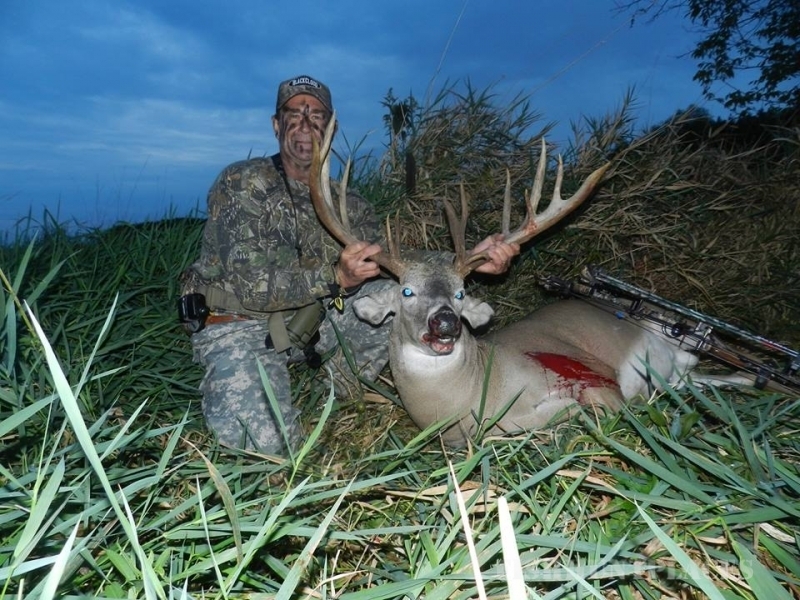 Our exceptional guides share a common passion and addiction for chasing monster bucks. 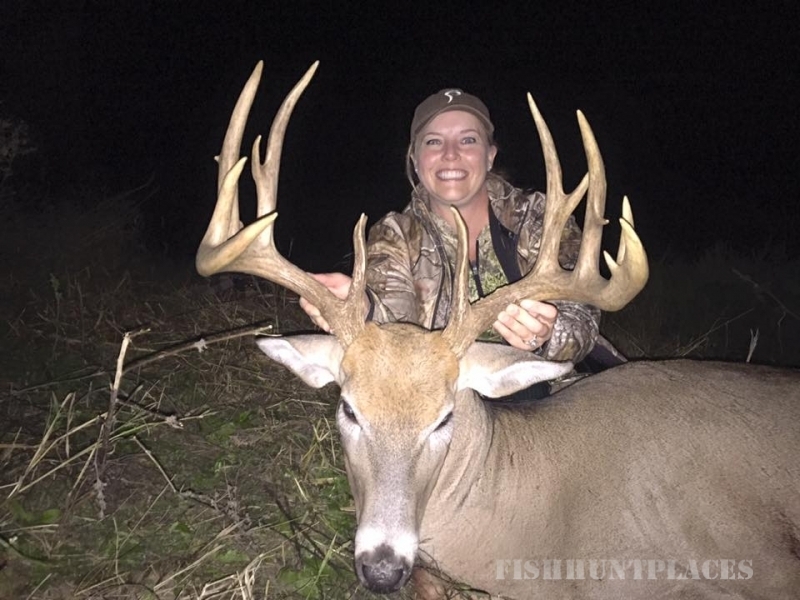 Hunts are offered year round and do NOT require a Minnesota Hunting License. 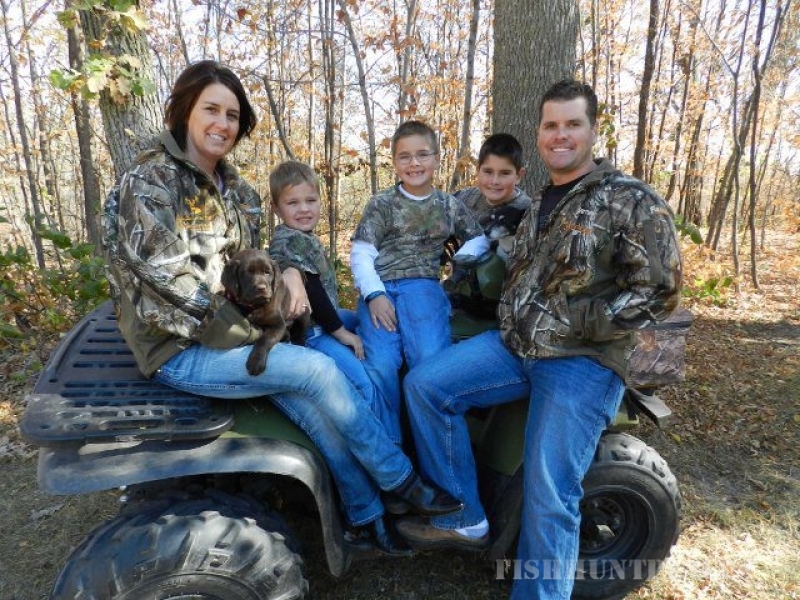 All of our hunters use their weapon of choice including bow, cross-bow, rifle, black powder, shotgun, and high powered pistols. 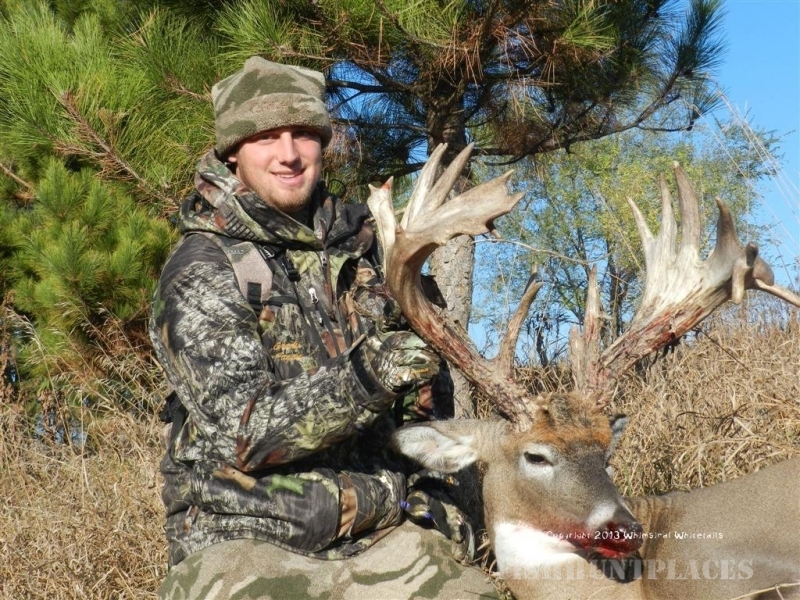 Book your hunt today, or learn more About Us to see why we are the right choice for your big hunt. 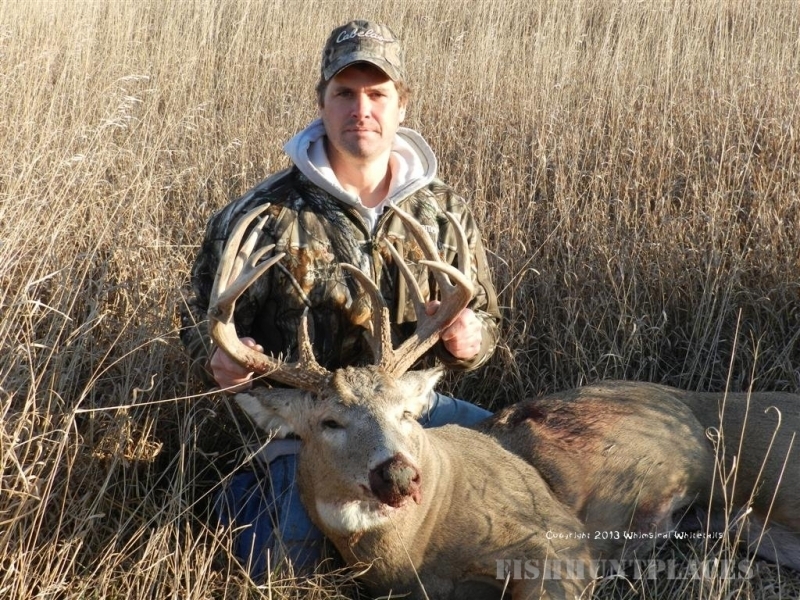 Have a look at our Image Gallery to check out our beautiful deer preserve. 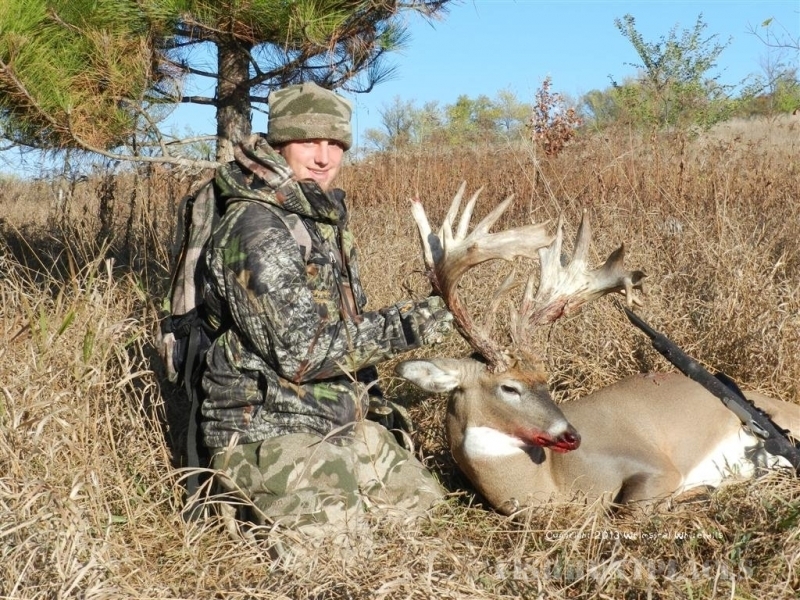 We look forward to providing all of our hunters with a trophy whitetail deer hunting experience.